Please note this does not include male or female wire harnesses. Refer to the related products on the right side of the page for these items. 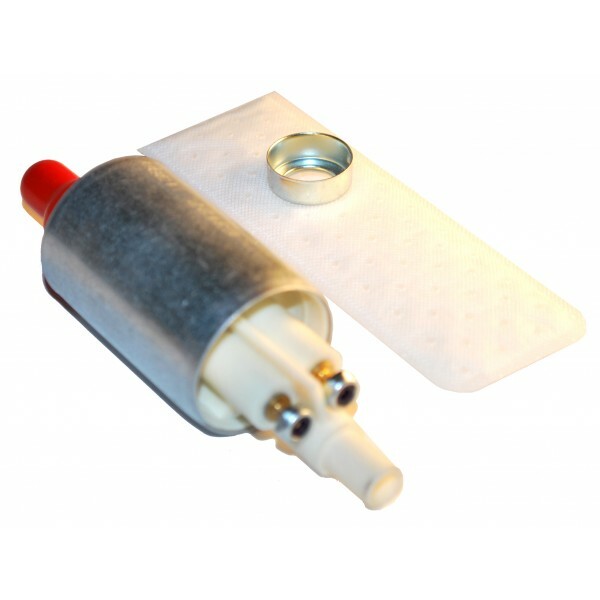 Low pressure in-tank fuel pump • 12 Volt • 4-6 PSI max pressure • 35 GPH max flow • Includes FSLP fuel filter Please note this does not include male or female wire harnesses. Refer to the related products on the right side of the page for these items.